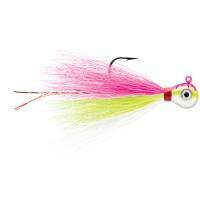 Old is new again with VMC Bucktail Jigs! 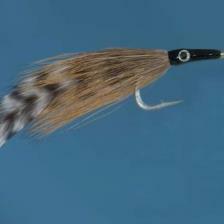 Highly effective in both shallow and deep water, Bucktail Jigs are extremely easy to use and always result in a trophy-worthy bass. 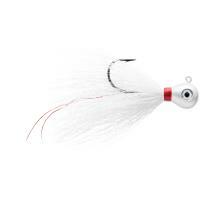 The deer hair on these jigs will undulate and move alluringly, becoming simply irresistible. 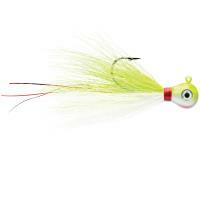 When it seems like bass aren't interested, use the tried and true VMC Bucktail Jigs! Old is new again with VMC Bucktail Jigs! 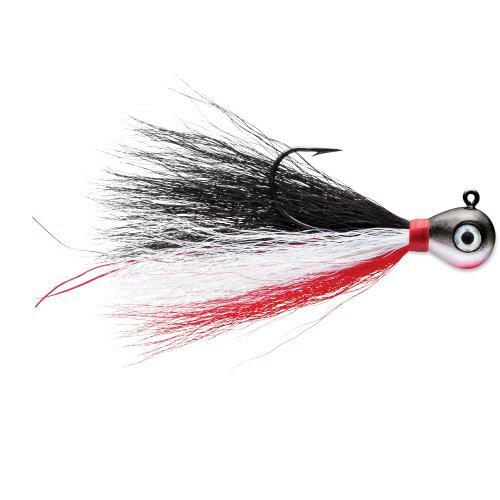 Highly effective in both shallow and deep water, Bucktail Jigs are extremely easy to use and always result in a trophy-worthy bass. 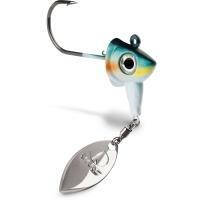 Whether you use a steady retrieve or hop it, the deer hair on these jigs will undulate and move alluringly, becoming simply irresistible to hungry bass. 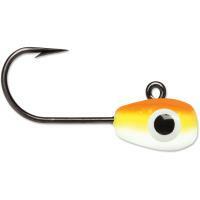 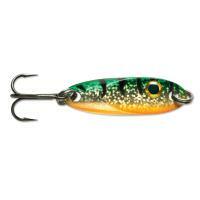 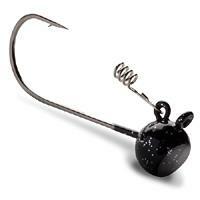 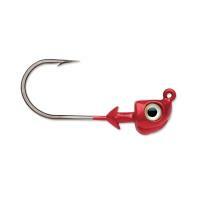 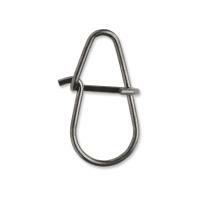 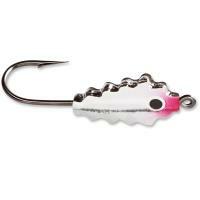 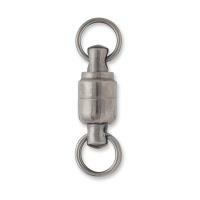 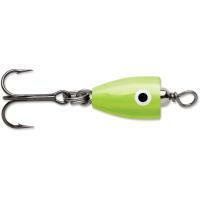 For extra attention, you can add a jig trailer like a plastic grub tail. 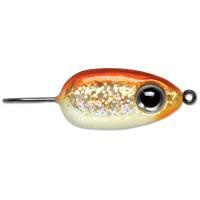 These versatile little lures are perfect for any condition as they will maintain a natural, flowy presentation even in chilly temperatures. 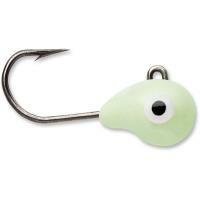 When it seems like bass aren't interested, use the tried and true VMC Bucktail Jigs! 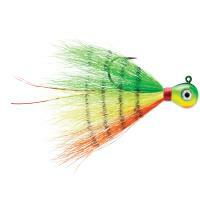 Can these bucktails be used in saltwater?